A massive congratulations to all of this year’s award winners and finalists! We are proud to announce the finalists in the first ever Australian Games Awards as well as new details about the broadcast. Following eleven days and in excess of 75,000 votes, Australian gamers have named their top five to ten across thirty categories. All of these finalists will be showcased live of stage at the first ever Australian Games Awards next Wednesday, December 19 at Big Top in Sydney’s Luna Park. Alongside the finalists reveal, Trade Media is proud to announce that the 2018 Australian Games Awards will be broadcast live on Twitch. A special 20-minute, Press Start Pre-Show will start the broadcast a 8:10 PM AEDT, with the awards to follow live from 8:30 PM AEDT. In addition to the broadcast, you can follow the hashtag, #TheAGAs on the night to stay up to date will all the results and fun from the event, and join in the conversation. A massive shout out to Bethesda and Xbox as they join in supporting this year’s awards. 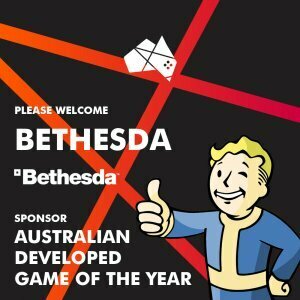 Bethesda has joined as an event partner and will present the Australian Developed Game of the Year. The award honors the Best Australian Developed title to release in 2018. This can include titles that were previously released in ‘early access’ form but had their main release this year. 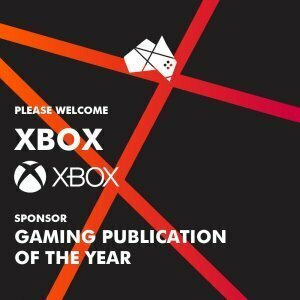 Additionally, Xbox has doubled down their support for this year’s event, sponsoring the Gaming Publication of the Year, which celebrates The Games Media outlet who has produced the best coverage of video games in 2018. Can be across print, online and video. This follows their support of the Mixer Creator of the Year category. Massive thanks to both Bethesda and Xbox! 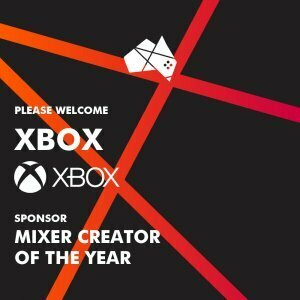 A huge shout out to Xbox as they have added their support to the event, sponsoring Mixer Creator of the Year. Voting for Mixer Creator of the Year, and 29 other categories is currently open until midnight on December 7 (AEDT). 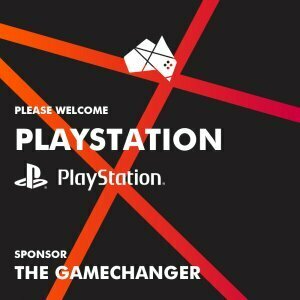 We are thrilled to welcome PlayStation as one of our category sponsors, with the first party to present The Gamechanger. The games journalism award celebrates an Australian journalist who has influenced positive change in games. Voting for this year’s awards in now open and will close at midnight on Friday December 7. You can vote for The Gamechanger and 29 other categories here.